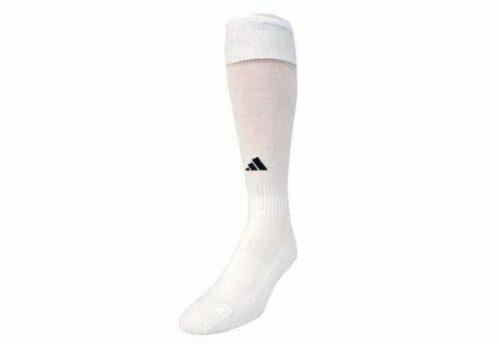 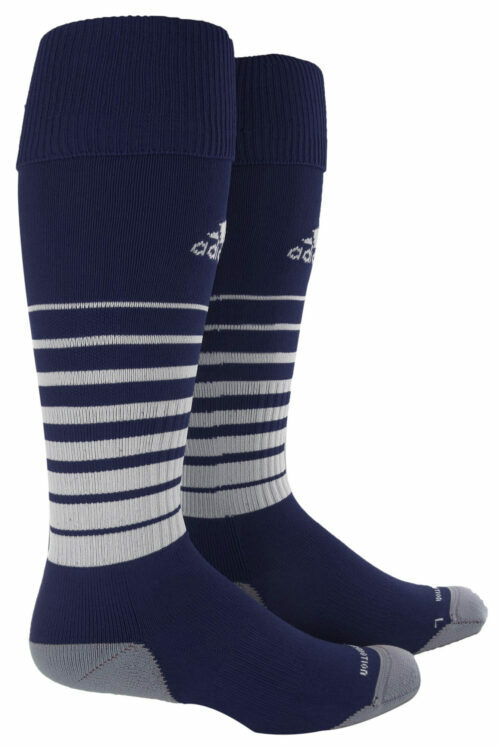 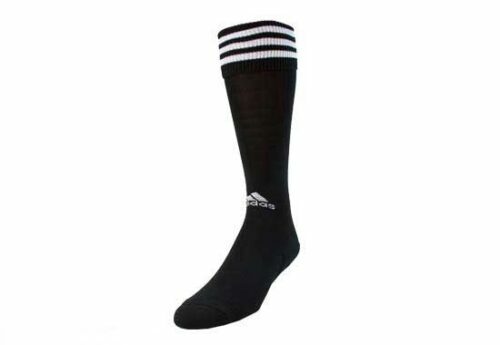 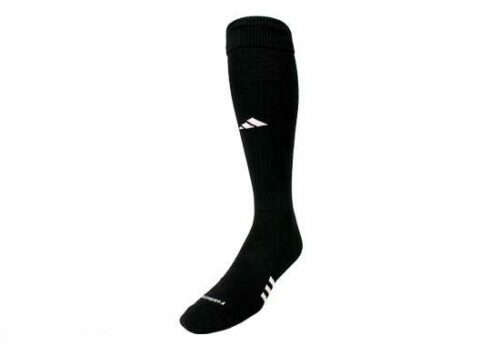 adidas Soccer Socks at SoccerProWear your soccer socks with adidas’ three stripes on them. 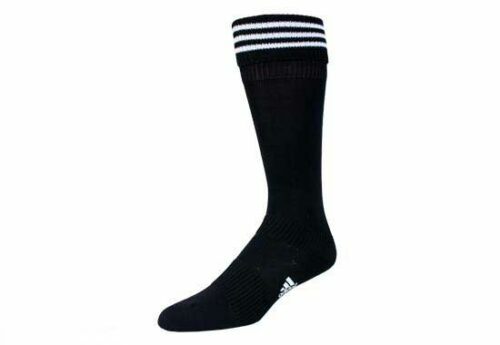 SoccerPro has all the different colors and styles of soccer socks available. 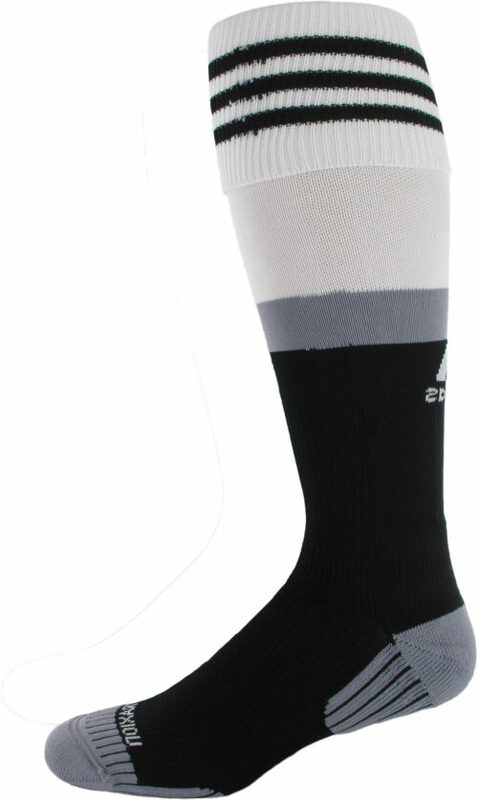 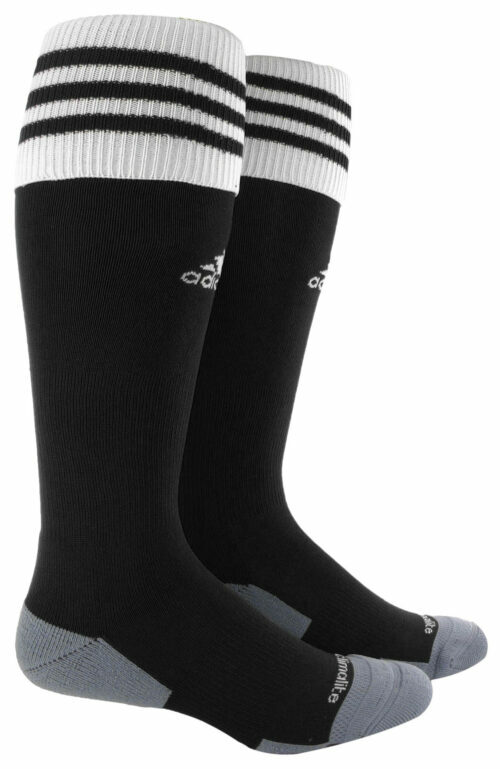 Check out the soccer socks by adidas at SoccerPro.